Salaries for new roles were up by 2% in March, prompting a 1.3% increase in applications, according to research from independent jobs board, CV-Library. 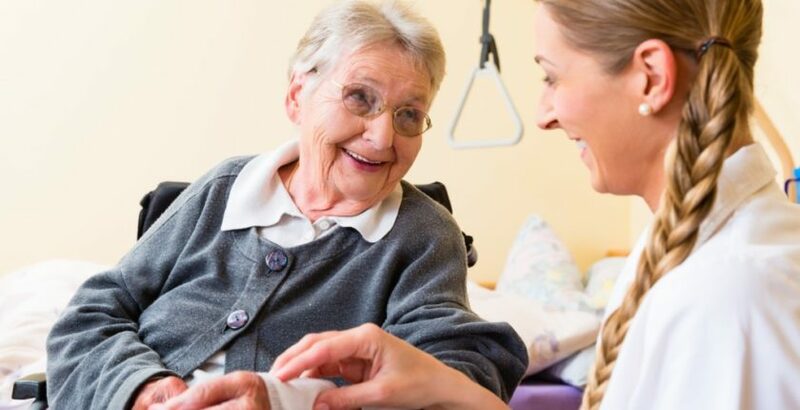 The findings, which compared job market data from March 2019 with the previous month, also revealed that the amount of social care jobs being advertised increased by a marginal 0.4% month-on-month, though this figure fell by 8.5% year-on-year. The amount of candidates in the social care industry registering their CVs online with CV-Library has also increased by 17.3%, suggesting that more individuals are starting to consider looking for jobs. “The fact that industry professionals are keen to look for new jobs right now is promising, particularly when there is so much uncertainty around Britain’s future in the EU. Organisations across the industry that are looking to recruit have a much larger pool of talent to choose from, so take advantage of this job market boom,” Lee said.